These coils feature Smok’s latest innovation in the field of vaping: Strip Coils. The membrane of the coil has been developed to be more porous, which enables the surface of the coil to absorb e-liquid more quickly. 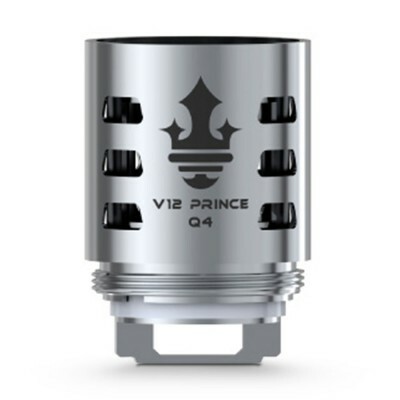 Combined with the larger surface area of the coil, this leads to a more even distribution of heat and enables the juice to be vapourised more quickly, while avoiding the heat accumulation which can lead to burnt out coils. The result? Great clouds of vapour and longer lasting coils. 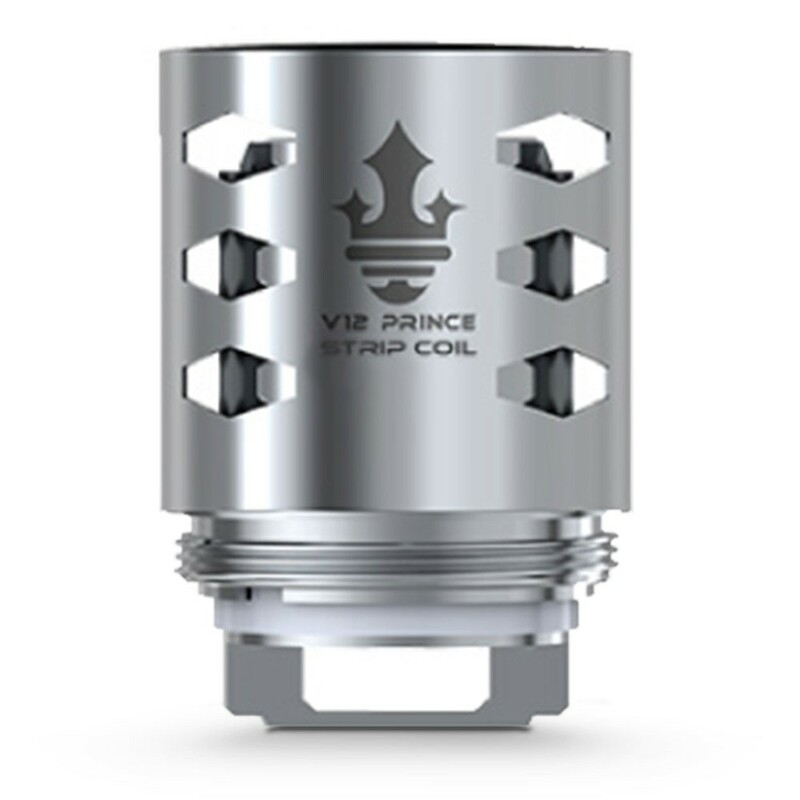 With 12 air holes and a large coil opening you can be sure you’ll also have all the airflow to handle the vapour clouds these coils can throw off. Prince Tank strip coils are best used by more experienced vapers who are looking for large clouds of vapour and intense flavour. 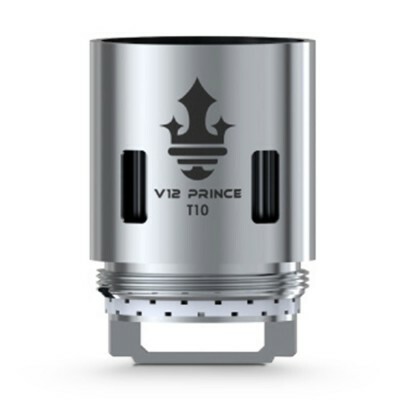 V12 Prince Strip Coils are compatible with the V12 Prince tank, V12 Prince Cobra Edition tank and the Resa Prince tank. They are ideal for use with a mod capable of firing up to 90 watts in order to maximise their potential. 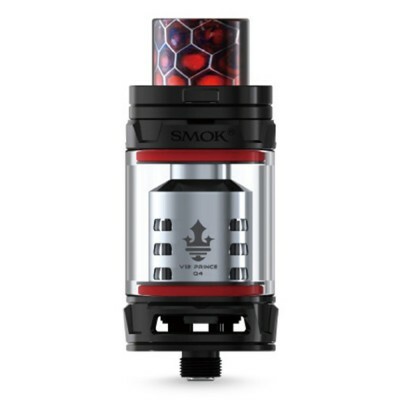 At their limits the coils can be used with a wattage range of 40-100 watts, but Smok recommend a best range of between 80 and 90 watts. Using above this range increases the risk of a burnt coil.